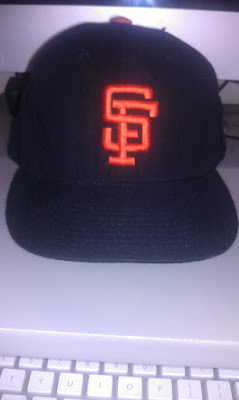 I own a number of Giants caps from this era for a few reasons. The construction of these caps is top-notch. 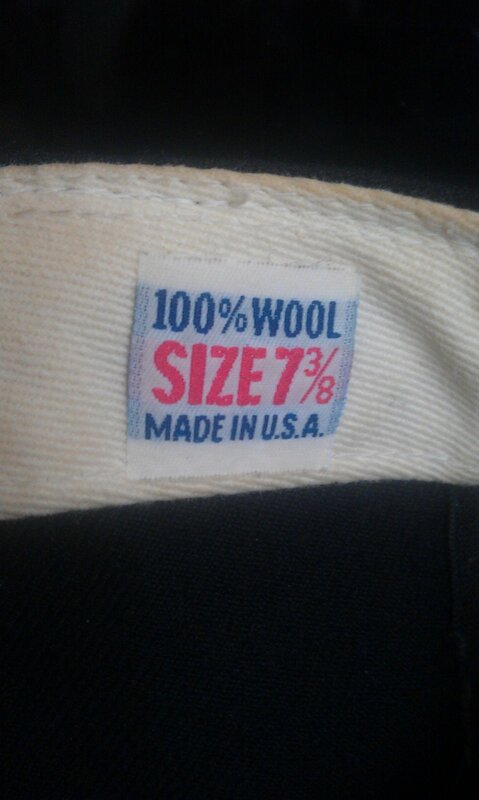 I love the fit of the 100% wool caps and the way they eventually mold to the my head. 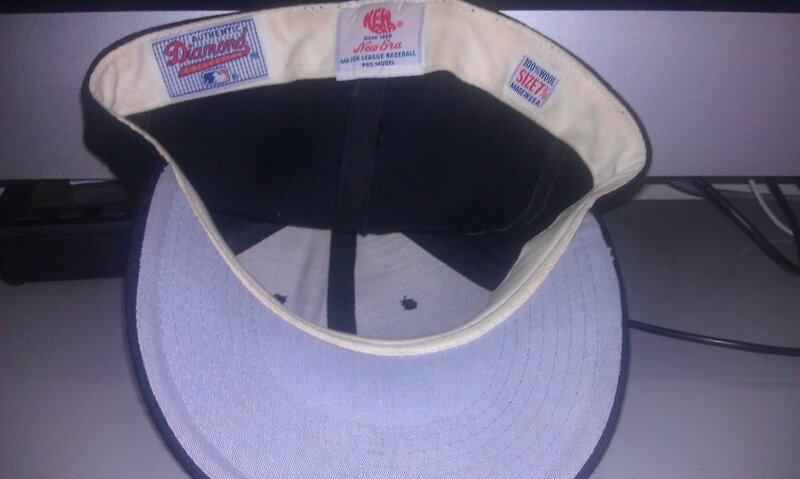 The polyester caps of today are only good if you are going out in the rain without fear of shrinking your hat. In addition, the wool caps provide a nostalgic value that the current caps cannot match. 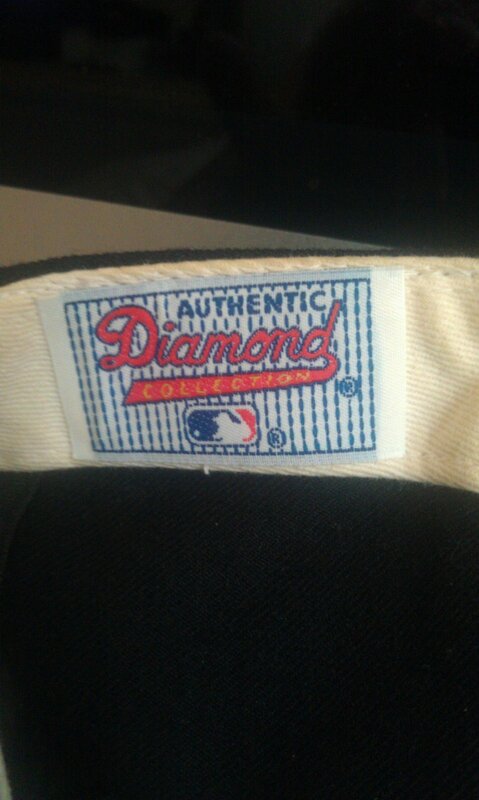 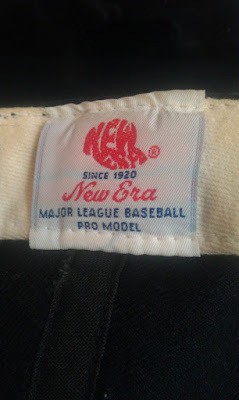 As I mentioned in my last post, I've found that the caps from the 1983-1993 era feature a thicker block-style logo than the one on the Orlando Cepeda signed-cap. I have a suspicion that the lettering variance is situational but I'd like to think that there is some way to track the year-by-year differences. 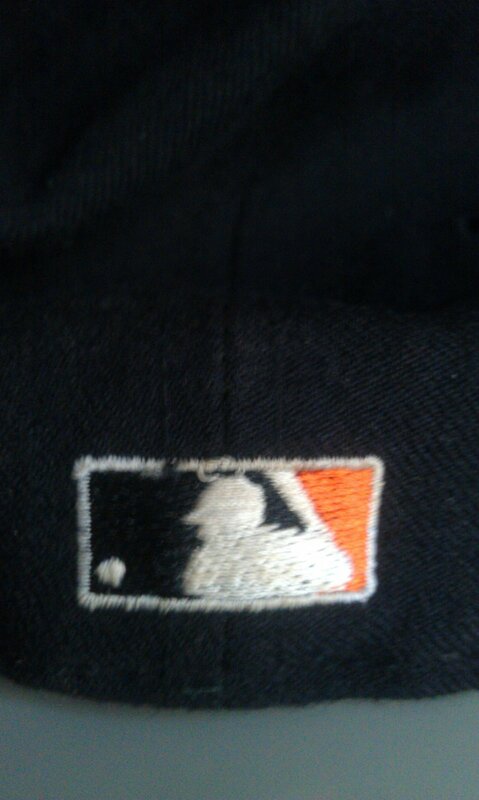 Again, If anyone has some cap knowledge that they'd like to drop I'd greatly appreciate it. Now would be good!